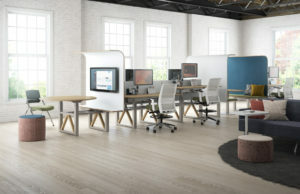 Kimball Office, a leader in sustainable office furniture products. 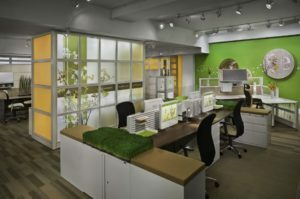 Reception Stations Provides Adaptable Arrangements To Fit A Variety Of Reception Room Requirements. 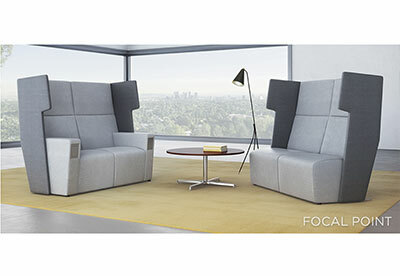 From reception areas to open environments to teaming spaces, Accelerate delivers a perfect fit. 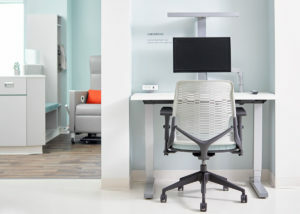 Since we spend the majority of our day, every day, sitting in a chair, our sole focus is to design solutions that make being in the seated position more ergonomic and more productive. 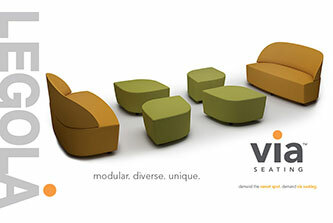 For nearly 70 years Carolina has designed and manufactured quality contract seating solutions for customers worldwide. 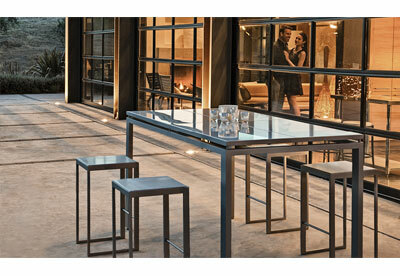 Our strengths are versatility and quality. 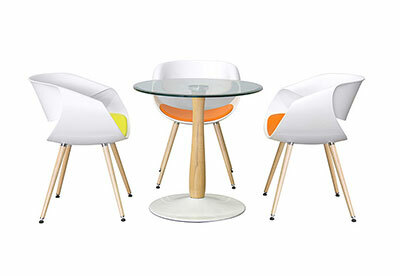 Today TableX offers over 30 base designs and many top shapes, all in popular colors. 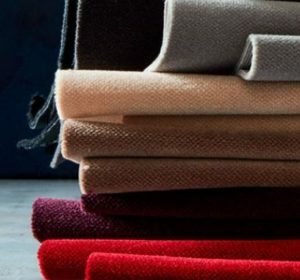 Upholstery, Wall Coverings, Windows, Panels and Privacy. 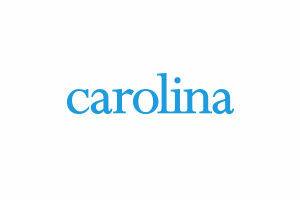 Carnegie works relentlessly to create a positive personalized experience for clients. 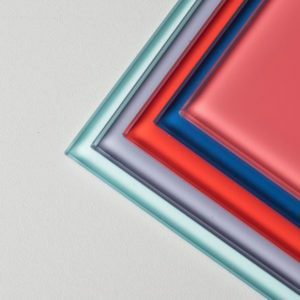 Safco continues to offer new colors, new styles and new solutions according to market trends and the ever-changing needs of business life, from the reception area all the way to the warehouse. 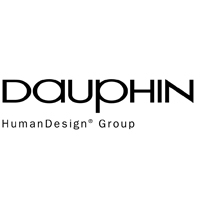 Dauphin is one of the world’s leading office seating manufacturers, recognized in more than 50 countries for our proven competence in the field. 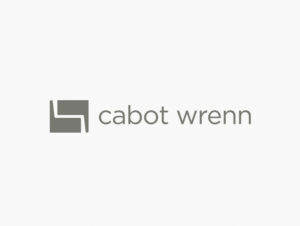 Cabot Wrenn, founded in 1981 is a manufacturer of fine business furniture. 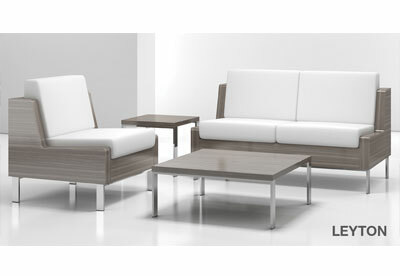 The mission was to make the very best product possible in the areas of materials, construction, tailoring and seating comfort. 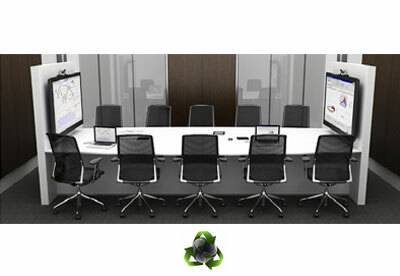 Egan Visual, founded in 1967, manufactures visual communication systems and furniture for business, conference and training environments. 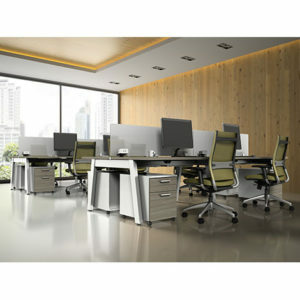 MADE IN AMERICA quality office furniture. Office work in motion. 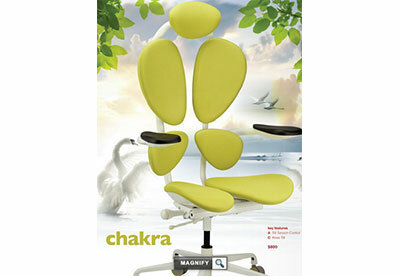 Offering wide variety of sit/stand options, privacy divers, and benching systems. 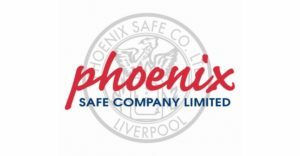 Ask any Phoenix customer whose documents and data have withstood a fire and the water to put it out: Not all files and safes are created equal, and none rival the protection you’ll get in products from Phoenix Safe International, LLC. 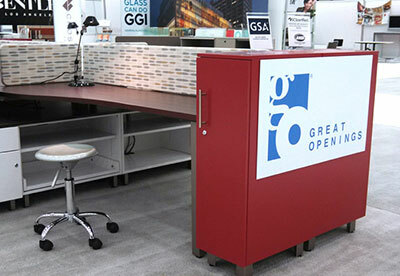 Gressco Library and Children’s Commercial Quality Furniture. 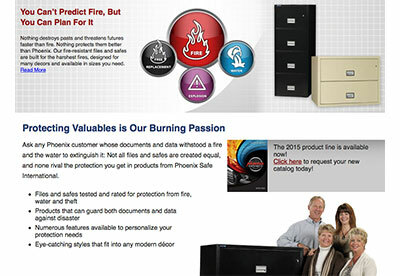 Specializing in Media, DVD Display Furniture, & Kwik Case Media Security Packaging. 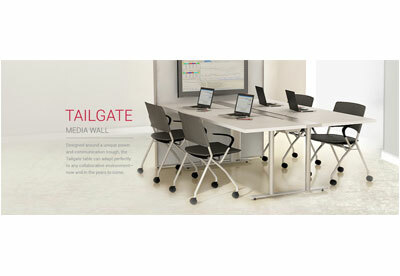 Tables, Chairs, Seating, Personal Workstations, Auxiliary Products, and Collaboration. 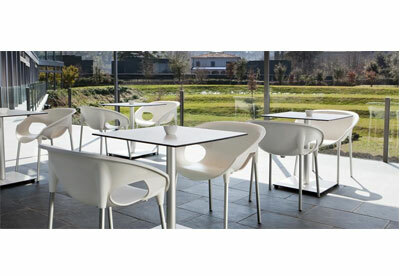 For more than 34 years, JANUS et Cie has offered the best in interior and exterior hospitality, residential, contract and site furnishings…each piece a superior example of design and craftsmanship. 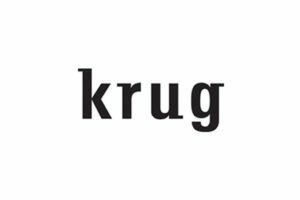 Krug is a leading designer and manufacturer of office and healthcare furniture solutions. 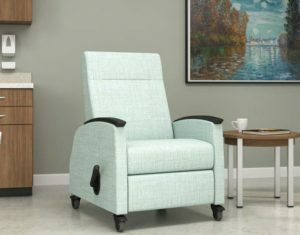 La-Z-Boy Contract Furniture offer seating and solutions designed with the patient in mind. 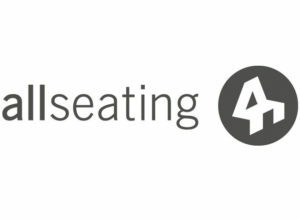 via seating is dedicated to the sweet spot of seating – great chairs that are easy to get from people who are passionate about the customer experience. 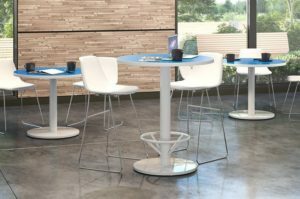 For more than 40 years Landscape Forms has been producing site furniture and accessories that help designers and other clients create a sense of place in outdoor environments..
Spec Furniture is a fully integrated manufacturer concentrating on two key segments of the contract market — Public Seating and Tables. Peter Pepper. 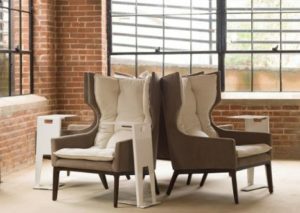 He had an idea and has worked to make it a reality: supplying faultlessly designed furniture and accessories for commercial interiors. 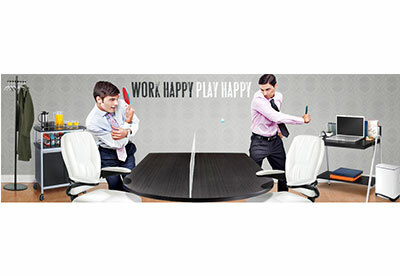 Nevers is dedicated to producing quality wood office furniture in a responsible manner. 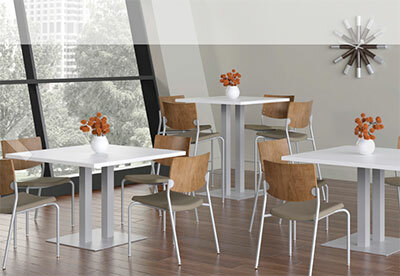 The AMCASE® product line is our most popular and extensive line of modular casework furniture.